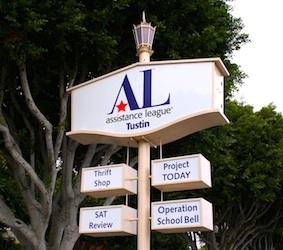 ASSISTEENS® OF TUSTIN are proud to be part of this program. 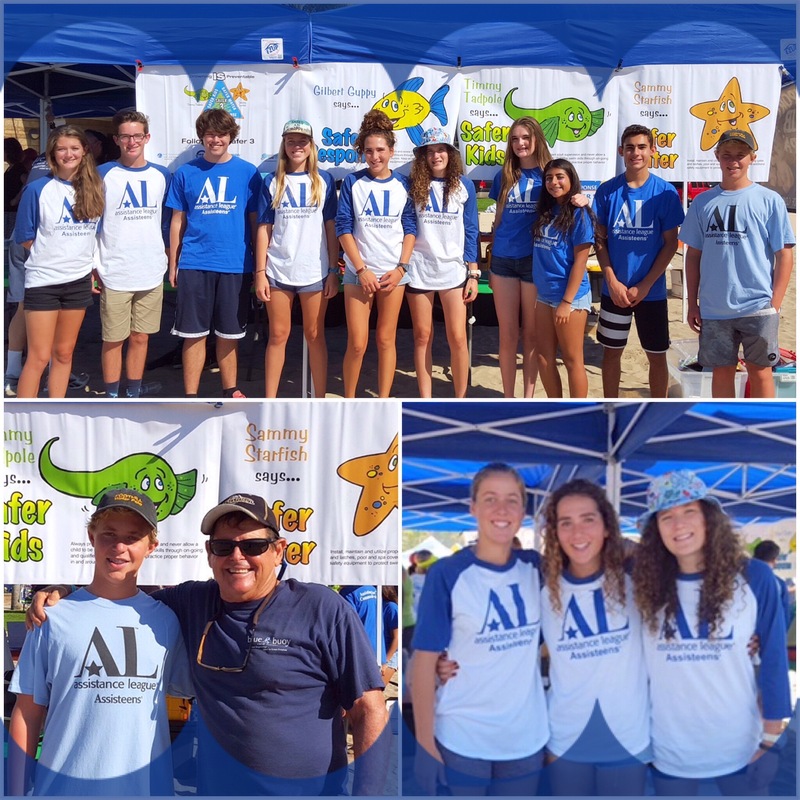 This past weekend, our teens helped set up and assist the organizers of Safer 3 Water Safety Foundation Ocean Swim Event. Their Vision: A world without drowning. • Raise awarness of drowning risks. • Educate the public about the three elements common to every drowning: Water, People, Response. • Develop and provide resources to reduce the risk. • Create a global network of partners and Safer 3 messengers. Thank you Johnny Johnson for organizing this fundraiser. We are proud to be part of such an amazing event.